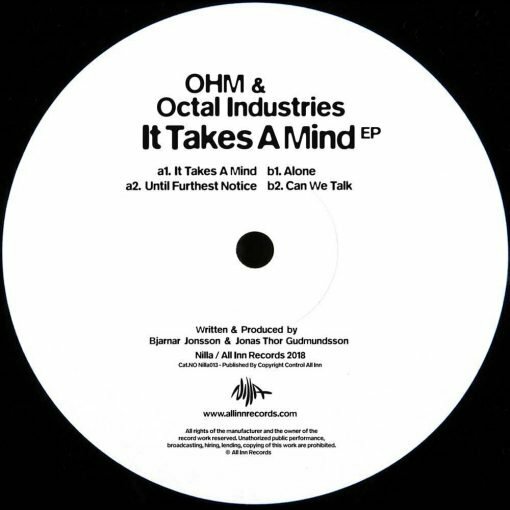 Industry veterans Ohm & Octal Industries make their debut here for All Inn’s Nilla sublabel courtesy of the devastatingly effective sounds of the It Takes A Mind EP. 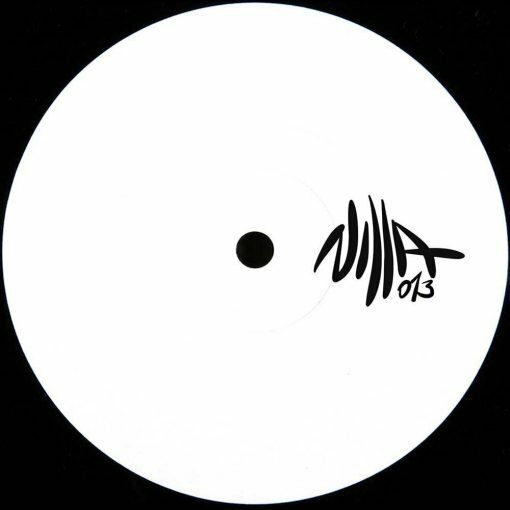 From blissful, melody-tinged vibes to engaging, emotive techno cuts, this is a release of various moods and contrasts that stays refreshingly intriguing throughout. More items from " Nilla "
More items from " Ohm & Octal Industries "